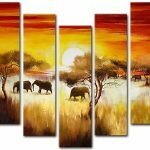 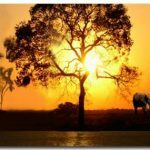 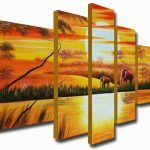 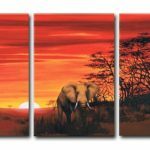 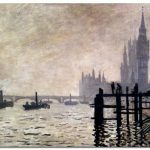 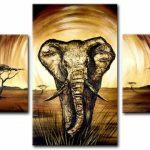 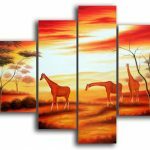 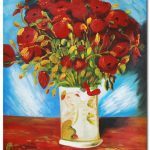 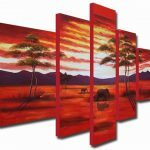 From breathtaking sunsets and stunning savannahs to the familiar countryside and classical monuments, landscape canvas art incorporates it all. 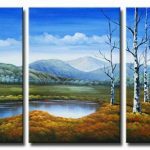 Whether these paintings are bursting with color or featuring subtle tones that blend into the background to create a harmonic fusion of natural beauty, landscape paintings are the finishing touches of any décor. 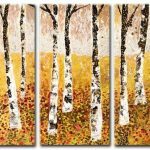 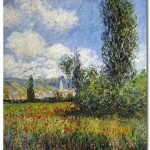 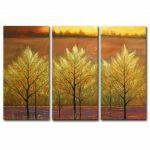 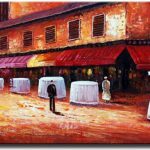 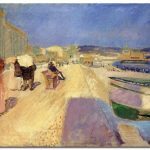 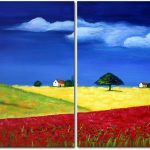 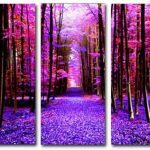 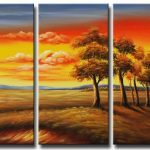 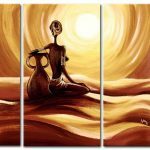 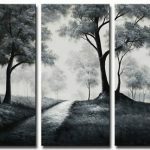 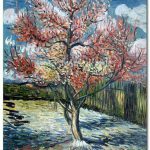 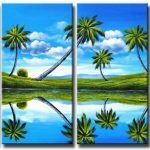 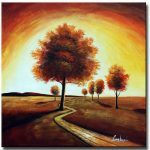 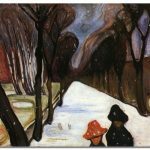 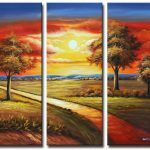 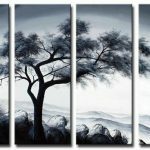 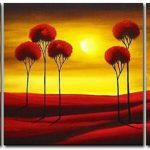 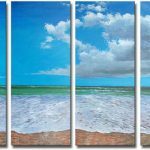 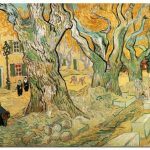 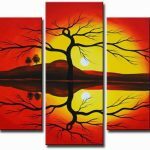 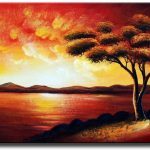 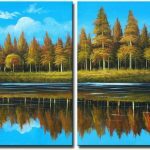 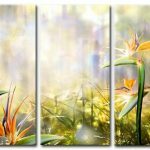 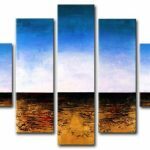 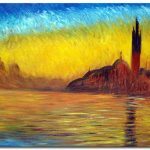 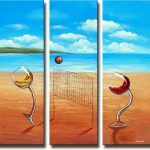 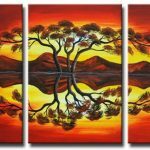 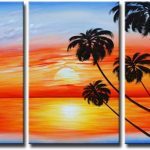 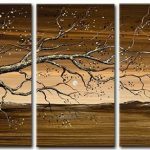 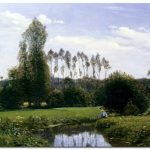 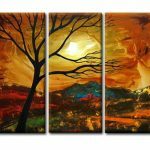 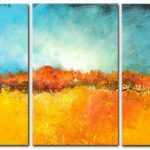 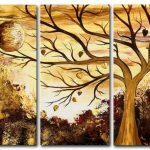 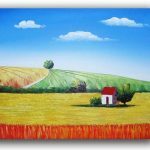 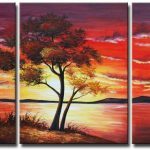 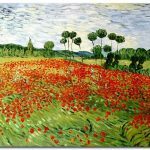 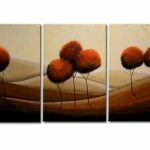 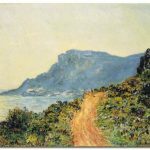 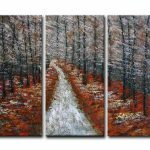 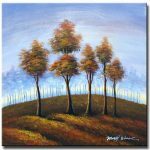 Landscape canvas artwork will suit any room with its stunning color and high attention to detail that one can explore any natural beautiful scene from the comfort of their own home.